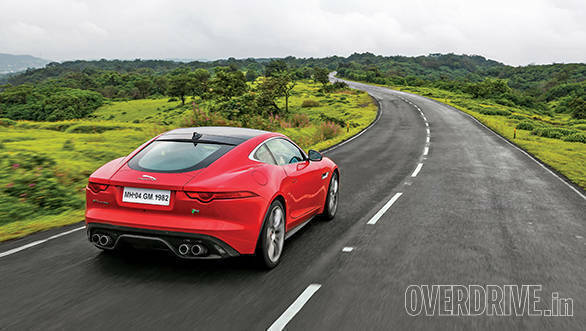 Smooth tarmac, sparse traffic and winding roads. Motoring heaven! 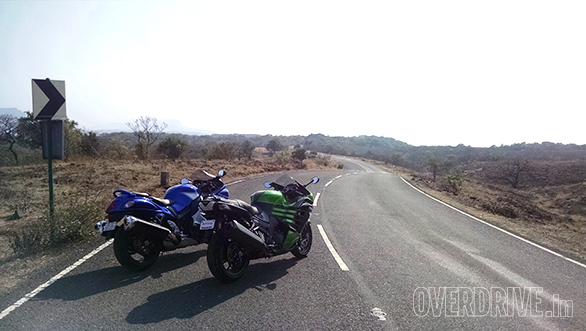 This week is one of our favourites, the road to Aamby valley. This 24km loop of tarmac snakes its way from Lonavala town all the way to the township of Aamby valley. Super smooth with dips, crests and a never ending rush of corners, this road is the enthusiast's dream. It can get quite busy on weekends, especially in the monsoons when tourists come to play in the water and generally make a nuisance of themselves by jamming the road near Bhushi dam. Once you clear the mess, the crowds thin and the road gains some altitude (expect fog in the monsoons!) before dropping towards Aamby valley. The road is particularly beautiful in the rainy season and there are a couple of viewpoints half way down the road with a massive drop in the valley. You can't actually enter Aamby valley without prior permissions or an invite but you can go to their adventure property named 19 Degrees North. It offers a host of extreme sports to the public, from ziplining to rock climbing, ATV rides and more. They use top notch equipment and the prices reflect that. Food wise, you can grab a bite at the restuarant at 19 Degrees North or stop at one of the chai shops along the way for some piping hot tea and vada pav. Aamby valley is about 100km away from either Mumbai or Pune and worth the trip if you find yourself in the region.